Walt Disney Pictures has revealed that the Black Panther box office results for this weekend are even bigger than was thought. The Marvel Studios film finished with a $60.1 million Sunday (only 9% below Saturday) to deliver the second-best Sunday in industry history, behind only The Force Awakens‘ $60.6 million. That means the three-day domestic total was actually $201.8 million (not the previously-reported $192 million) and the movie has become only the fifth title ever to break the $200 million mark in its first three days of release. The studio is expecting another $33 million today for the Presidents’ Day holiday, which will bring Black Panther‘s four-day total to $235 million. 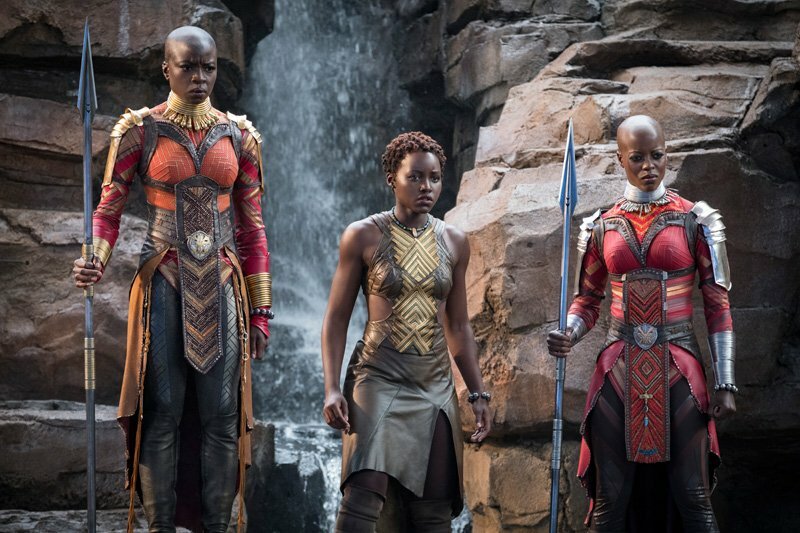 Internationally, Black Panther has brought in $169 million since beginning its overseas rollout on Wednesday, February 13, bringing its worldwide total to $370.8 million through Sunday. Including Monday’s domestic estimate, that total climbs to $404 million. The international highlights include: Korea ($25.3M); UK ($24.8M); Mexico ($9.6M); Brazil ($9.4M); Australia ($9.2M); France ($7.7M); Indonesia ($6.5M); Germany ($6.2M); Taiwan ($5.6M); Malaysia ($4.9M); Philippines ($4.8M); Thailand ($4.4M); India ($3.8M); Hong Kong ($3.6M); and Italy ($3.4M). Next weekend, the movie opens in Russia, Vietnam, Trinidad, Peru and Venezuela. It will open in Japan on March 1st and in China on March 9th. Black Panther received an A+ CinemaScore from audiences. 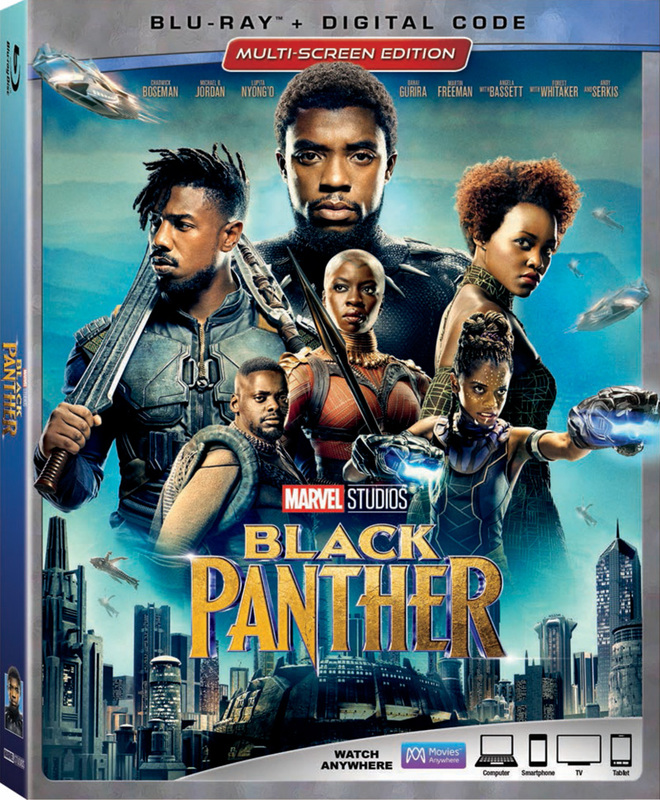 The Ryan Coogler-directed film stars Chadwick Boseman, Danai Gurira, Michael B. Jordan, Lupita Nyong’o, Martin Freeman, Daniel Kaluuya, Letitia Wright, Winston Duke, Angela Bassett, Forest Whitaker, and Andy Serkis.